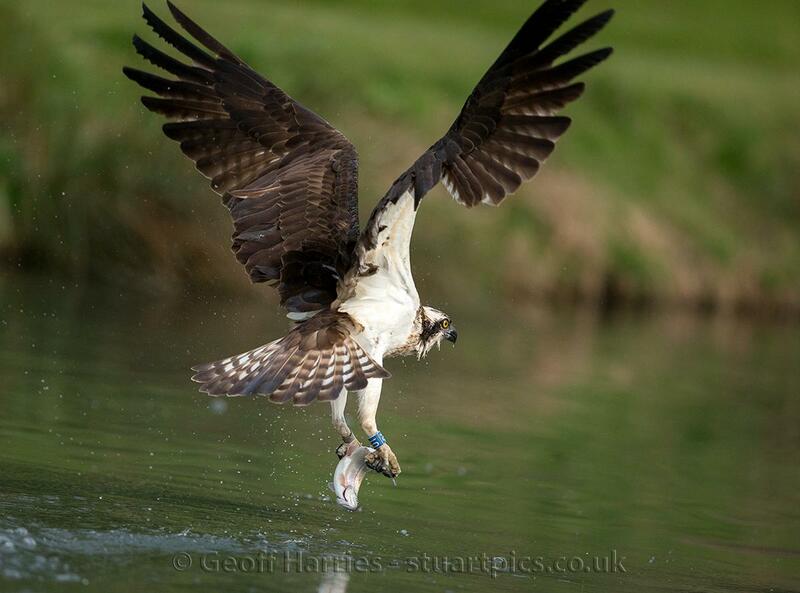 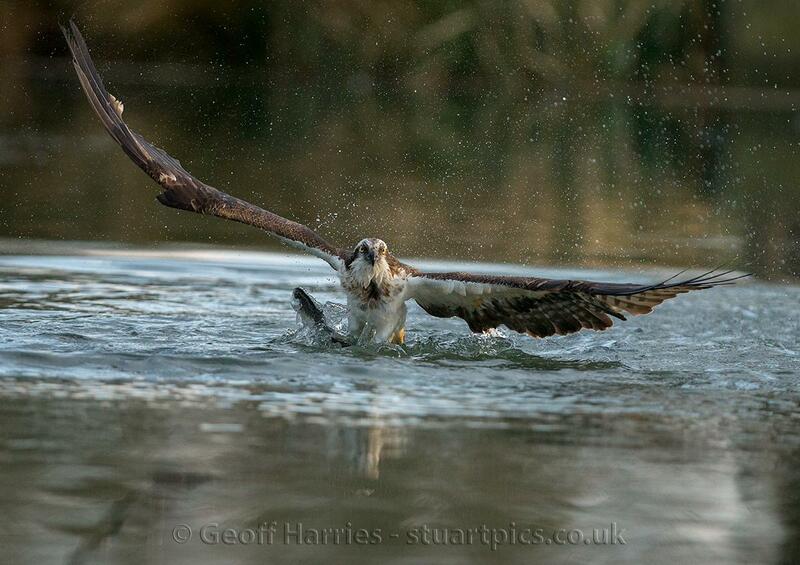 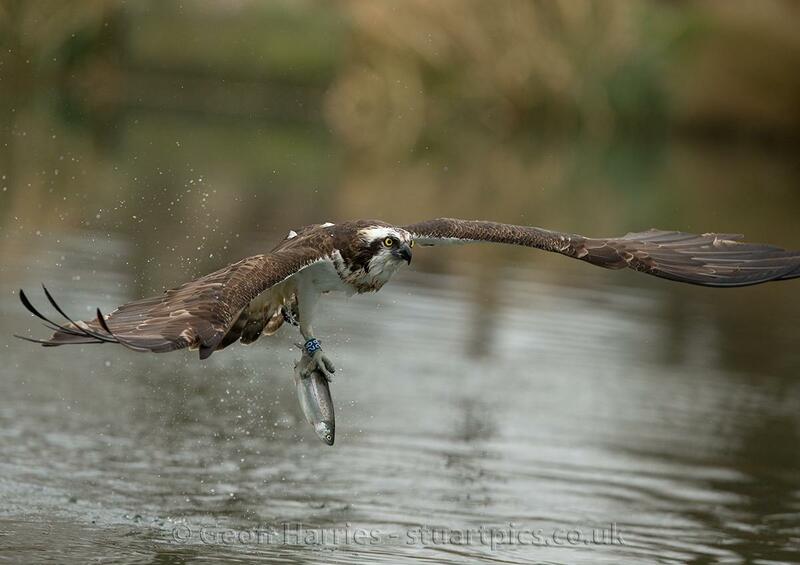 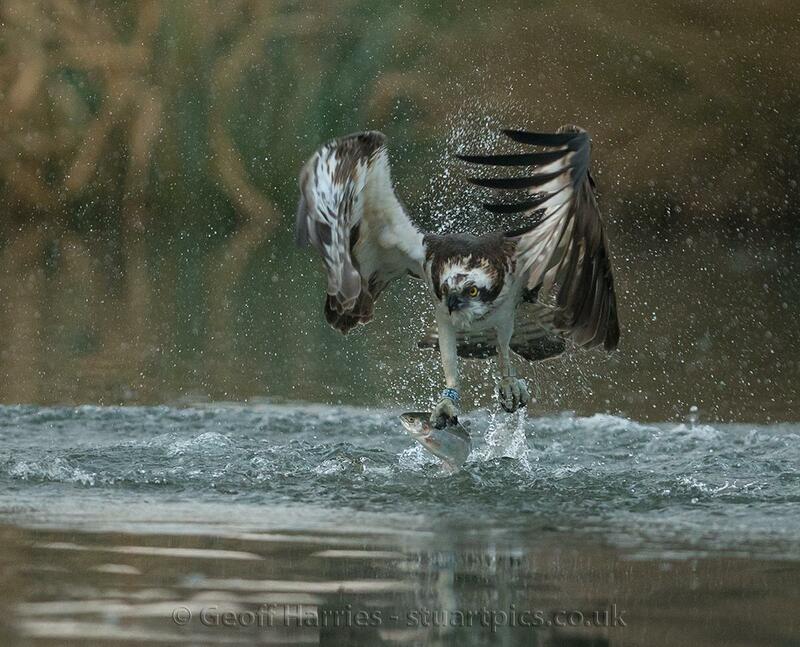 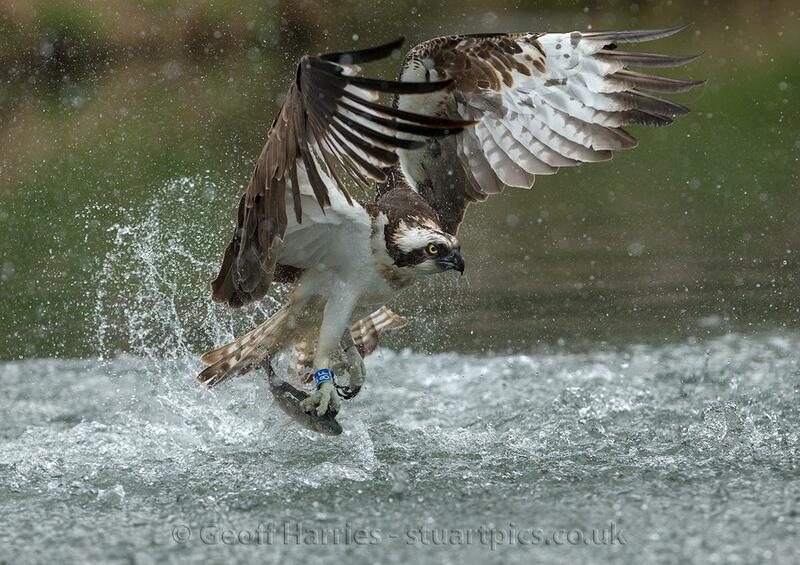 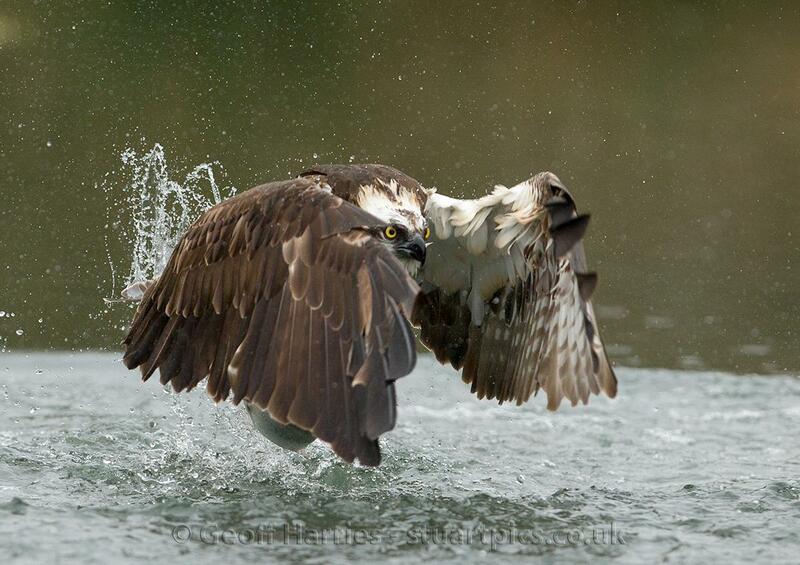 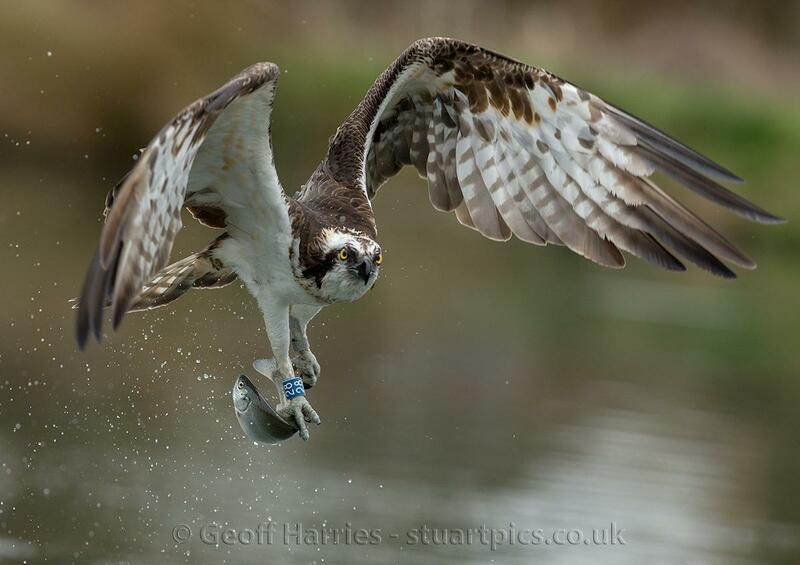 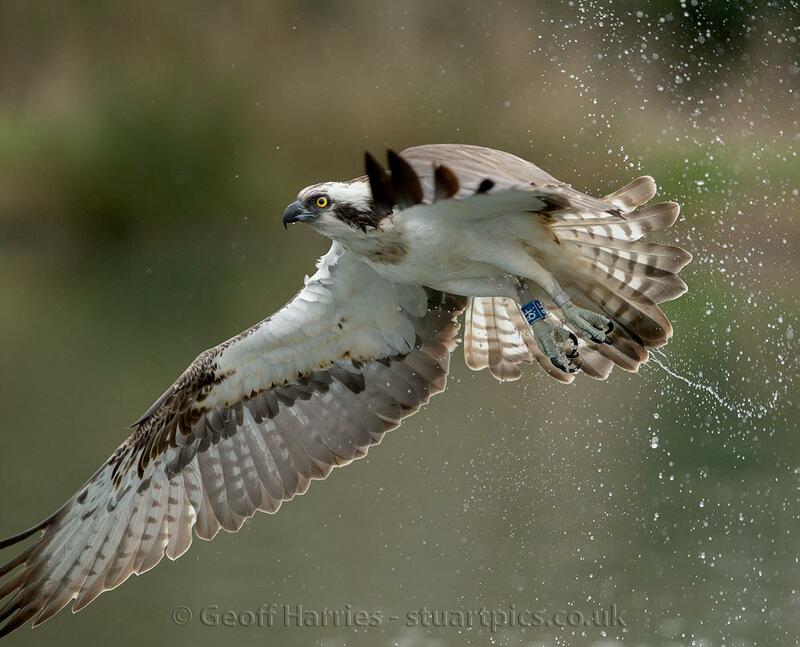 Here are some images from this year and they include Osprey S6, 01, 8F, 06 and 28(10). 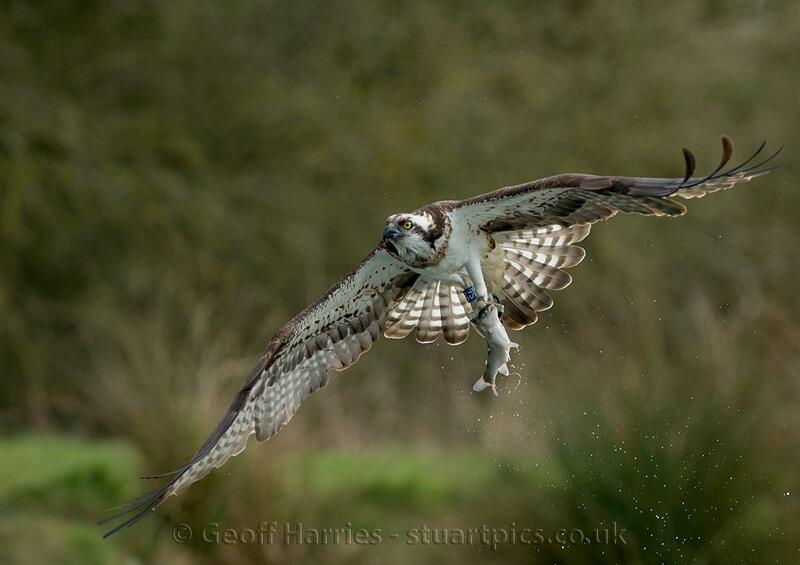 The female osprey S6 was the first bird I photographed this year at Horn Mill, and is much bigger than the males with a massive wingspan. 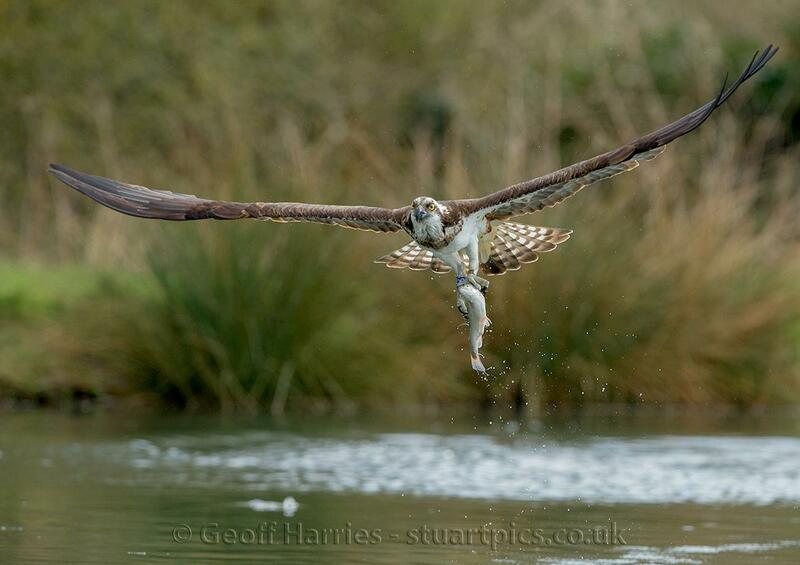 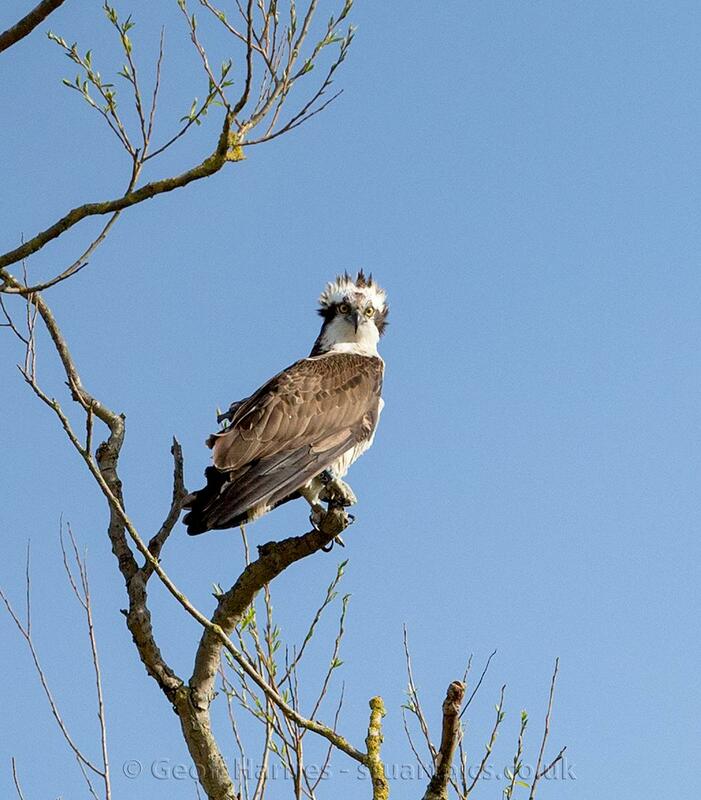 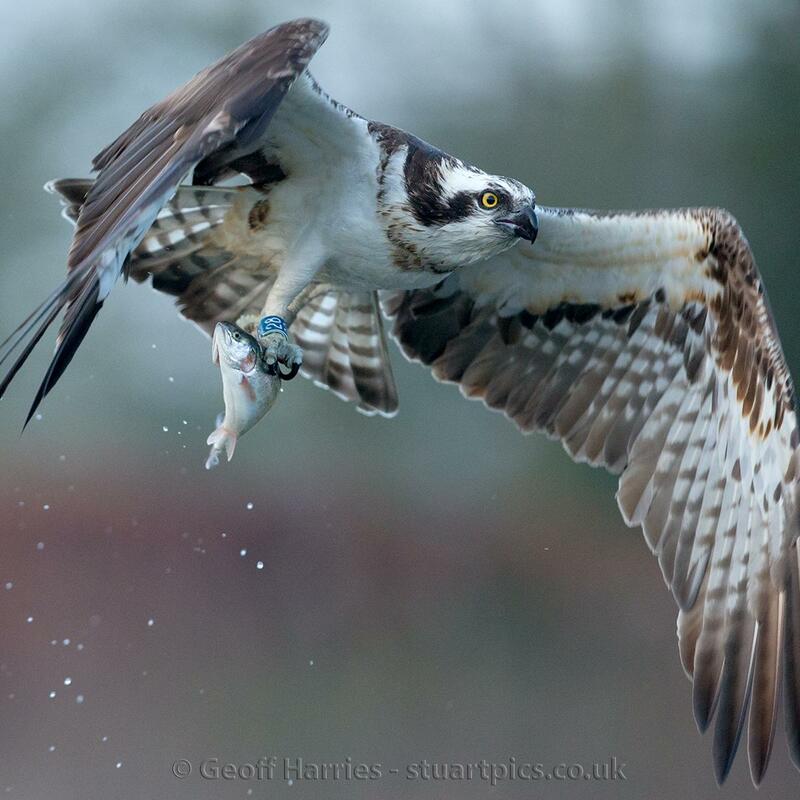 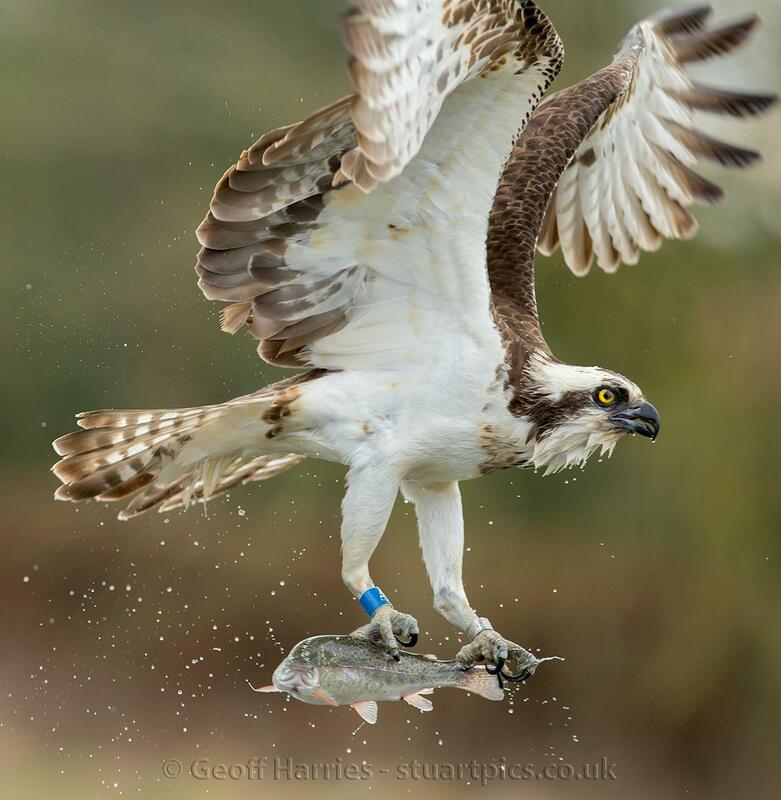 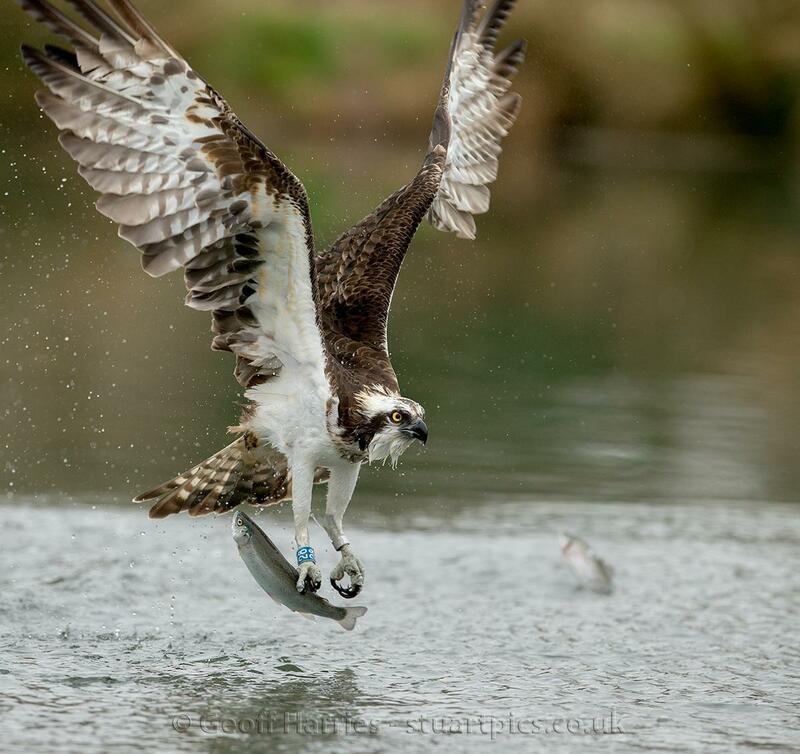 Ospreys continue to arrive with 22 birds back at Rutland water including 8 breeding pairs and possibly further 7 or 8 more birds still to return.